While the band Immature were not one hit wonders, this song with comedy actor Kel Mitchell was. Watch Me Do My Thang was included on the soundtrack for the Nickelodeon kids’ sketch comedy show All That in 1996. Immature also have a second single on the album, We Got It. Watch Me Do My Thang peaked at #32 in the U.S. 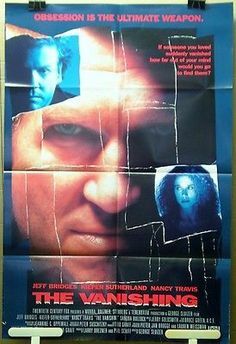 The Vanishing is an American remake of the 1988 Franco-Dutch film of the same name. Both movies were directed by George Sluizer. The American psychological thriller starred Jeff Bridges, Kiefer Sutherland, Nancy Travis and Sandra Bullock. A man and woman (Sutherland and Bullock) are on vacation when she disappears from a gas station. Three years later a man (Bridges) shows up and says he’s responsible for her disappearance and that he will show him what happened to his missing girlfriend. His new girlfriend (Travis) must come to his rescue to save him before he ends up sharing the same fate. Produced for $23 million, the American Vanishing brought in just over $14.5 million. What’d I Say was R&B singer Ray Charles’ fifth studio album. It contained his first Top 10 hit, What’d I Say Parts 1 & 2 that was also Charles’ first Gold record. The song itself was accidental. Charles was performing at a concert and they still had 12 minutes left to fill, so they started playing. Audiences (they performed the “song” a few nights in a row) actually dug it and What’d I say became a real song. What’d I Say peaked at #6. At the time of its release, it was Atlantic Records’ best-selling song. Jack in the Boxes have been around since the 16th century. They were modeled after Punch (sans Judy). The design is simple, a clown sits inside a box. You turn the crank and after some music, Jack pops out of the top of the box. A wonderful introduction to the world of cause and effect and to the concept of anticipation. Jack in the Boxes were first made of wood, then printed cardboard until finally lithographed tin. The clown were made of papier-mache, bisque, celluloid and now plastic. Jack in the Boxes were inducted into the National Toy Hall of Fame in 2005. Leonard George DeStoppelaire, better known as Lenny Dee, was an organist who has played numerous styles of music. His best known hit was a top 20 hit Plantation Boogie. 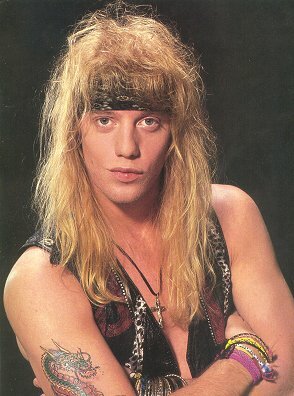 Jani Lane was born John Kennedy Oswald, later changed to John Patrick Oswald, in Akron, Ohio. He learned to play guitar, piano and drums by ear by the age of 6. He was playing drums under the name “Mitch Dynamite” by age 11 in clubs. (Mitch Dynamite is listed as drummer in the credits on Warrant’s Latest and Greatest CD. After graduating high school, Lane joined the band Cyren. After moving to Florida, he joined Plain Jane. In the spring of 1984, the band moved to Los Angeles in the hopes of scoring a record deal. By 1985, Plain Jane was well known in L.A. clubs and opened many shows for Warrant. Lane soon joined the glam metal band. Lane first left Warrant in March 1993 to pursue a solo career. He quickly returned in September 1993. He left again in 2004; returning briefly in 2008 (from January to September). Lane released 8 albums with Warrant, two solo albums, one album with Saints of the Underground and one album and a 2011 single with the band Liberty N Justice. Lane was married three times and had two daughters with his first two wives. 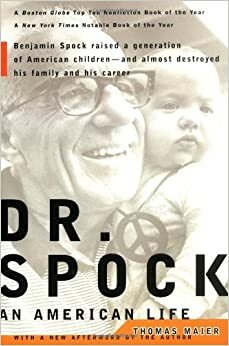 On August 11, 2011, the Los Angeles Police Department announced that Lane had been found dead of acute alcohol poisoning at a Comfort Inn in Woodland Hills, California. Lane was 47 years old. 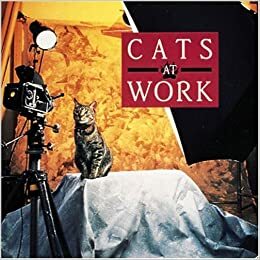 Author Rhonda Gray found real life shopcats in New York City and had photographer Stephen T. Robinson take their photos. The perfect book for the cat lover in your life. Or if you need to spend some time with some kitties or just need a friend while you shop, check out the stores and go pet some cats. This British candy actually plays real music. What?! 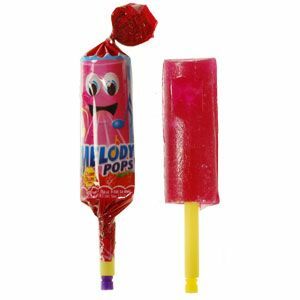 Melody Pops are strawberry flavored lollipops shaped into a whistle. Yes, you could hear a whistling sound from them. The stick acts as a slide. Though Melody Pops may not be readily available in candy aisles anymore, I have found Melody Pops for sale via Amazon, eBay and Candy FunHouse. You do have to buy in bulk. Originally airing on Fox Family, from October 23, 2000 to October 29, 2006, Scariest Places on Earth was an American paranormal reality TV series. It was hosted by Linda Blair (Regan from the movie The Exorcist) and was narrated by Zelda Rubinstein (the paranormal medium from the movie Poltergeist). The show detailed the location’s history and would then send an ordinary family in to visit the location. Scariest Places on Earth attracted controversy when it was accused of fabricating some of the events that aired. Locations featured were from France, Ireland, Italy, Jamaica, Mexico, Romania, Slovakia, England and the U.S.